We’d love your help. 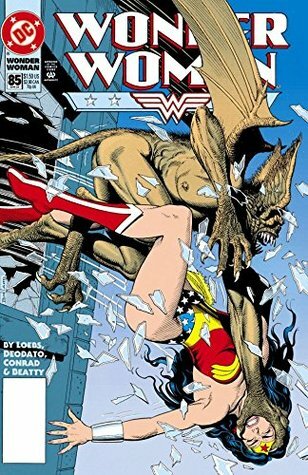 Let us know what’s wrong with this preview of Wonder Woman (1987-2006) #85 by William Messner-Loebs. The White Magician and Paulie Longo celebrate their new partnership by creating an army of assassins to attack Wonder Woman's friends. To ask other readers questions about Wonder Woman (1987-2006) #85, please sign up.